On Wednesday, Kieren Hebden, a.k.a. 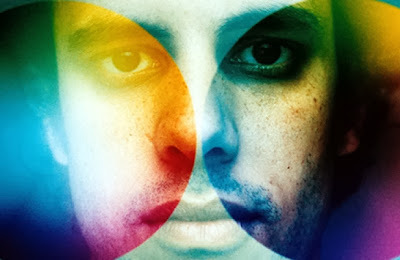 Four Tet, surprised many by suddenly announcing the release date of his new album, Beautiful Rewind. On Thursday, he let the world hear the record in its entirety before its official release. And on Sunday, he rested — correction, and on Sunday, he DJ’ed for eight straight hours on Rinse FM. His marathon set included ”lots of exclusives,” highlighted by an unreleased collaboration between he and Burial. Listen in below. Beautiful Rewind is due out in the US on October 15th via Hebden’s own imprint, TEXT Records. Update: It’s now available to purchase through iTunes.